And I reiterate…that’s gross. 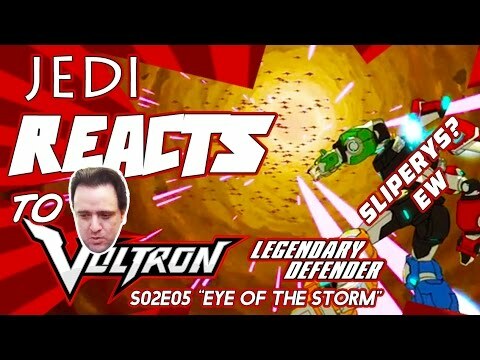 🤢 My reaction to S02E05 of Voltron: Legendary Defender “Eye of the Storm. No, Hunk, there’s absolutely no reason why anyone alive should think that glass discs would be cookies. Stop eating everything! You’re gonna get space Space Salmonella! Alteans have weird biology. Ew.